Renault builds the Koleos and Kadjar (shown) crossovers with Dongfeng in China. Renault opened a test track for vehicles built at its joint venture with China's Dongfeng Motor as part of the French automaker's effort to enhance vehicle quality, reliability and durability. The 30 million-yuan ($4.5 million) site is in the vicinity of Dongfeng Renault Automobile's assembly plant in Wuhan, central China. The test track meets Renault's global standards for such facilities, Dongfeng Renault said. The 44,000-square-meter facility will be used to test vehicle dependability and performance on more than 40 different road surfaces. Renault, which launched production in China in 2015, is a latecomer to the market. 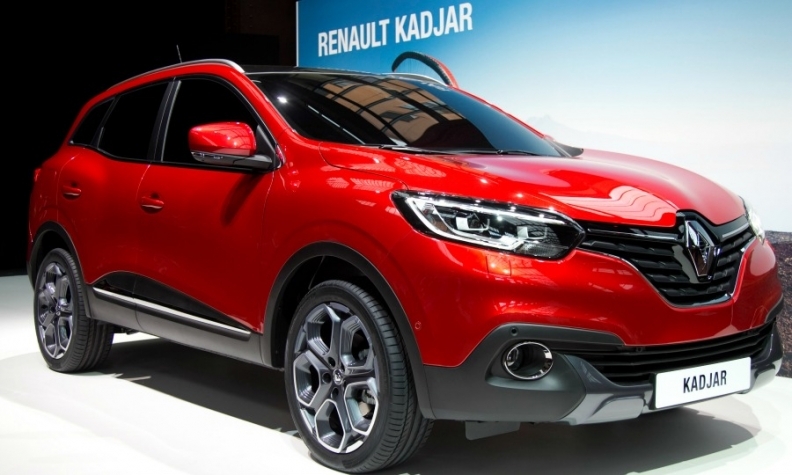 Two Renault models -- the Koleos SUV and Kadjar crossover -- are assembled by the Dongfeng Renault joint venture. The two models have benefited from Chinese consumers' strong demand for SUVs and crossovers. Combined sales of the Koleos and Kadjar reached 50,109 vehicles in the first eight months of the year, more than quadrupling the duo's tally a year earlier.